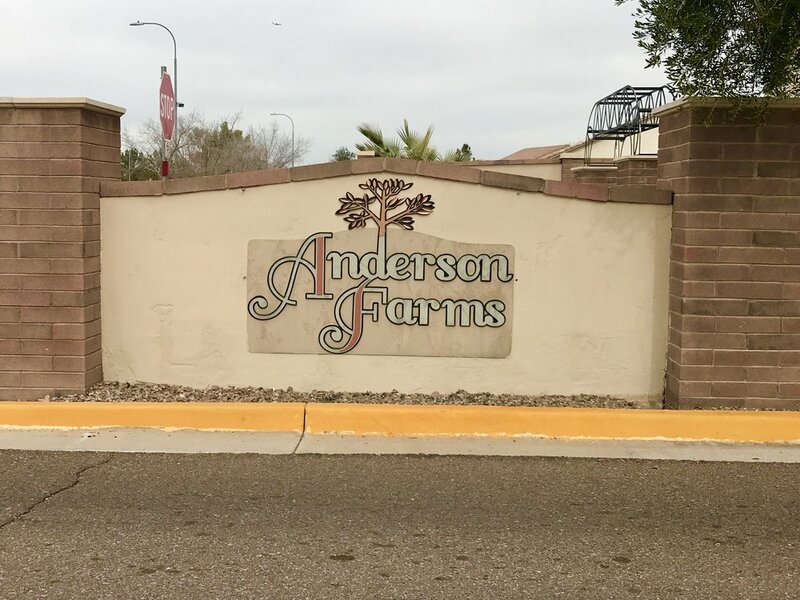 Anderson Farms Homeowners Association, is a beautiful community, located in Phoenix, Arizona. 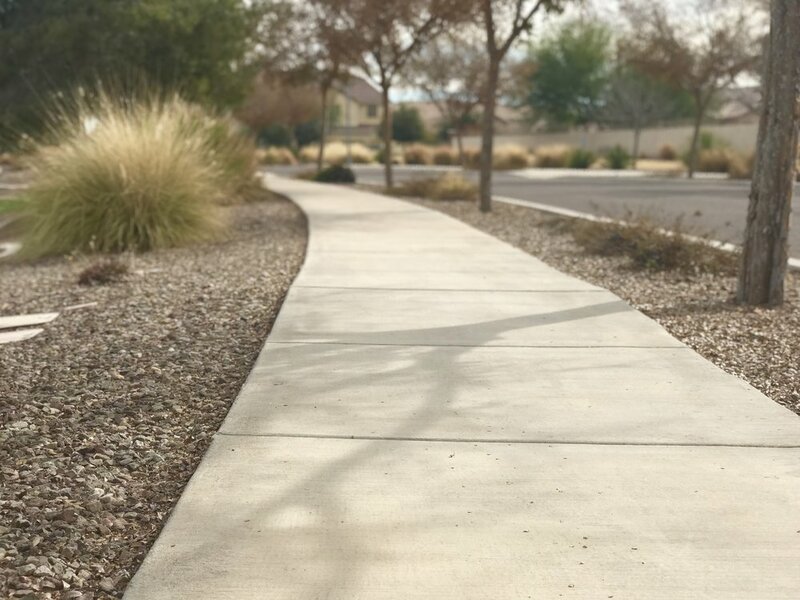 It is composed of over 17 acres of beautifully manicured landscape enjoyed by the whole community. 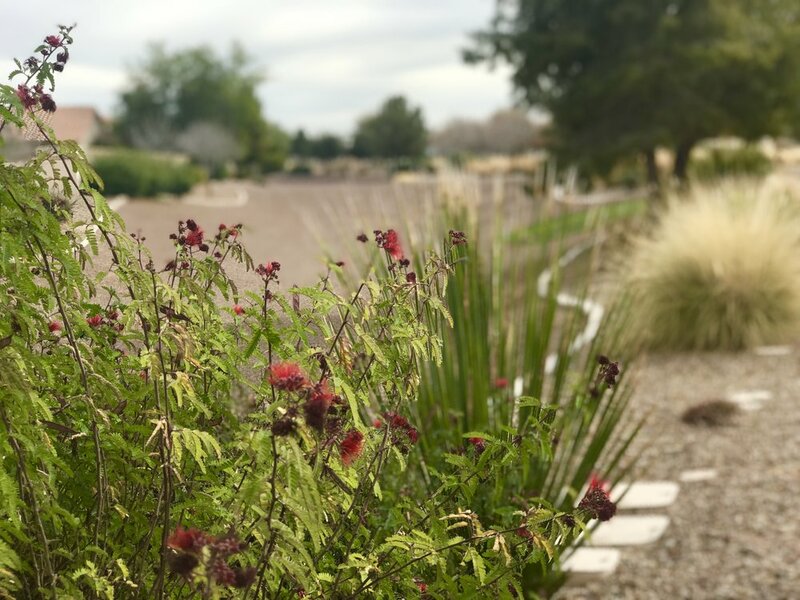 Anderson Farms Homeowners Association has been a valued client of ProQual Landscaping since 2018.